Your little girl will love wearing this sparkly pink flower ring Easter Sunday. This friendship flower ring is a wonderful addition to any kid's jewelry collection. Presented beautifully in Tiny Blessing's signature gift wrapping, your gift giving experience is sure to be effortless and unforgettable. 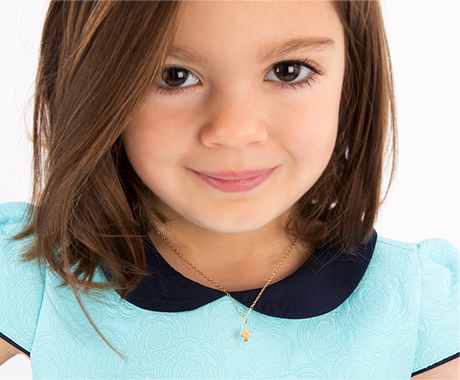 Made with 100% sterling silver, mom will love how it is hypoallergenic and comfortable for her little princess.